Catalog Last Updated: 04/18/19 26 items. Cambden, Maine: Picton Press, 1998. Reprint. 281 pages. Hardcover. 0897250869 0-89725-086-9. 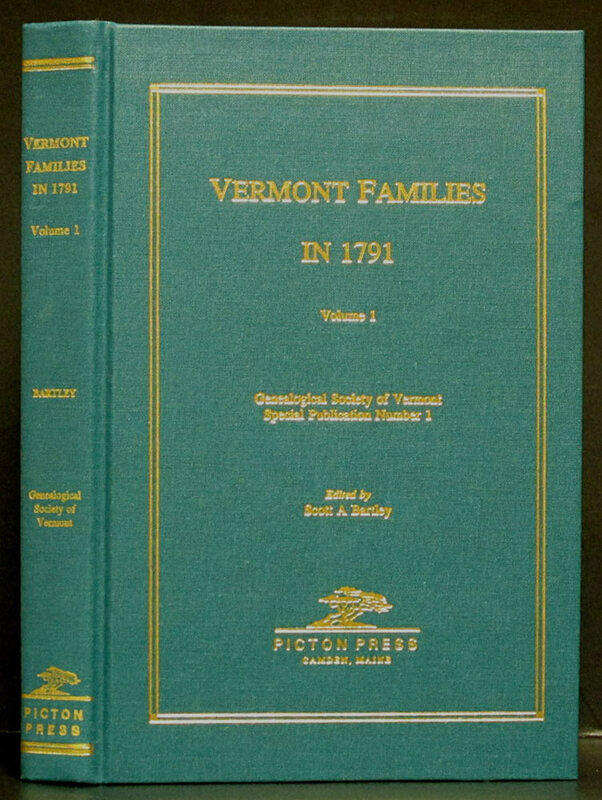 Extensive genealogicasl listings of Vermont residents. Bound in teal cloth with gilt lettering. Saint Albens: Genealogical Society Vermont, . 1st ed. 304 pages. Hardcover. 0897250869 0-89725-086-9. Extensive genealogicasl listings of Vermont residents. Bound in teal cloth with gilt lettering. Volume 2. Baltimore: Genealogical Publishing, 1977. Reprint. 569 pages. Hardcover. Sketches of early days in Missouri. Includes adventures in the lives of Daniel Boone and the celebrated Indian Chief Black Hawk. 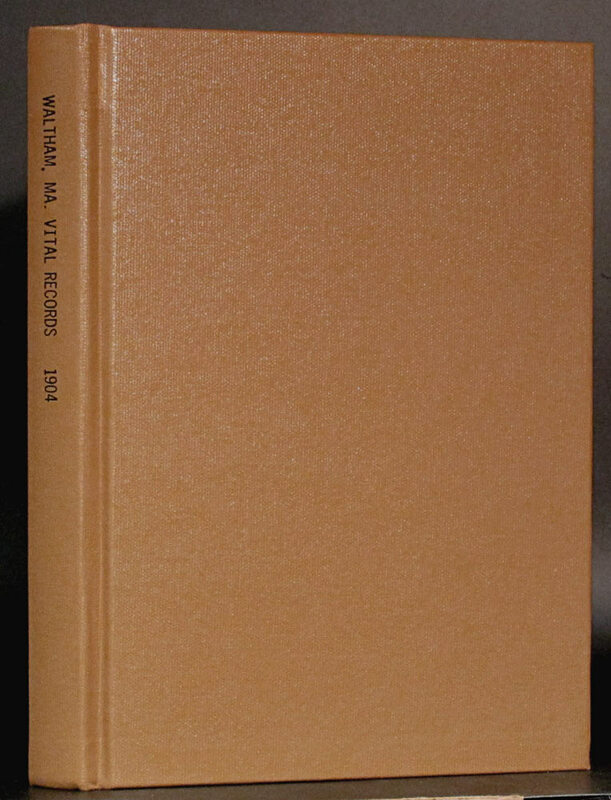 Facsimile of 1935 edition. Salem MA: Higginson Book Company, 2010. Reprint. 766 pages. Hardcover. A facsimile reprint photo-reproduced on acid-free paper of work originally published by Calumet Book & Engraving Co. in 1898. Red cloth-covered boards with gilt title on spine. Morgantown, PA: Masthof Press, 1998. 1st ed. 626 pages. Hardcover. 1883294789 1-883294-78-9. 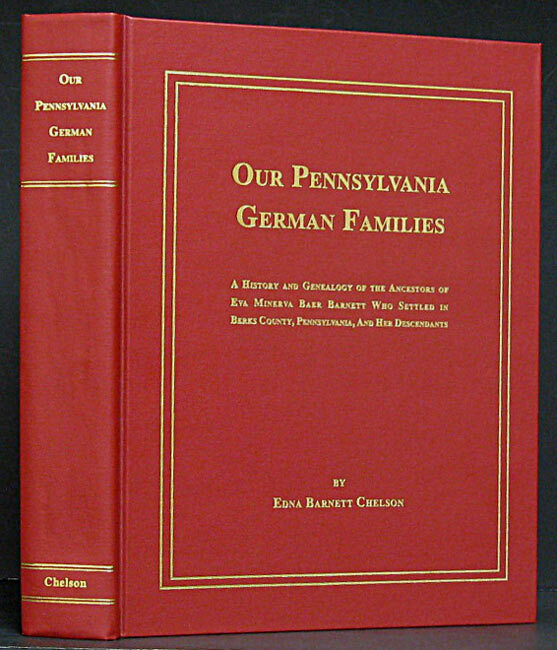 [continued from title] ... Pennsylvania and her descendants. An extensive and well-produced genealogy of this German family. B/w photos, family charts, maps, brith, death and marriage records, facsimilies of wills and other legal documents, etc. Indexed. Baltimore: Genealogical Publishing, 1977. Reprint. 840 pages. Hardcover. 0806307811 0-8063-0781-1. Including present towns of Washington, Southbury, Bethlem, Roxbury, and a part of Oxford and Middlebury. 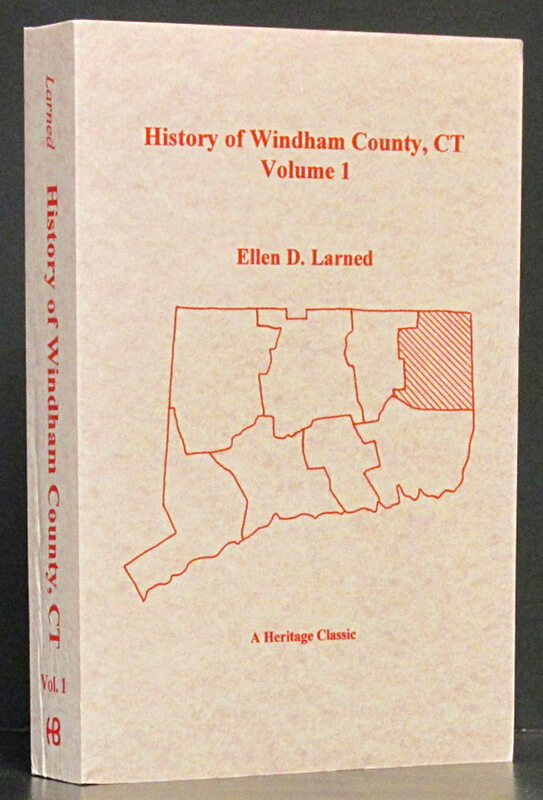 Civil history of the settlements and towns and history of the various churches. 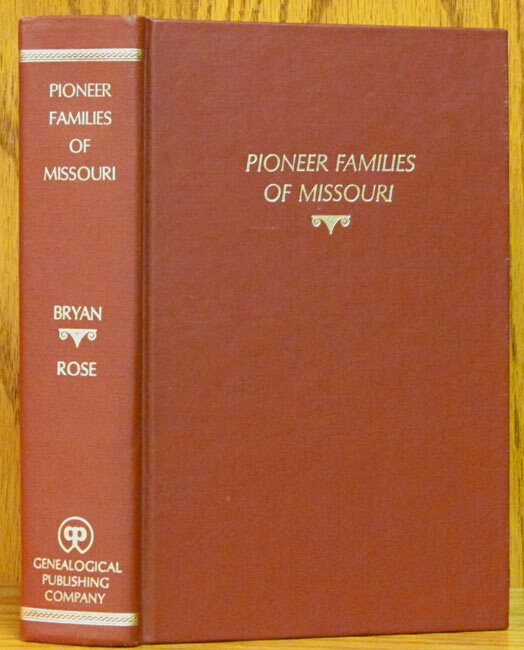 Biographical sketches of natives and residents, and genealogical history of eighty-eight families. Dark red cloth-covered boards with bright gilt titles on front and spine. Bowie, MD: Heritage Books, 2000. Reprint. 707 pages. Hardcover. 0788415441 0-7884-1544-1. 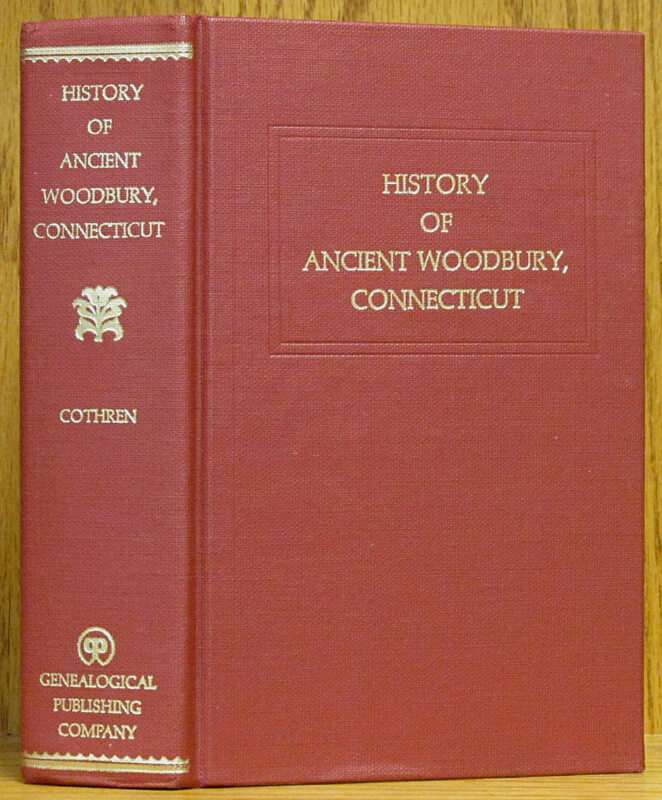 Including present towns of washington, Southbury, Bethlehem, Roxbury, and a part of Oxford and Middlebury. Genealogical statistics of the same, and of ancient Stratford from 1639 to 1728. 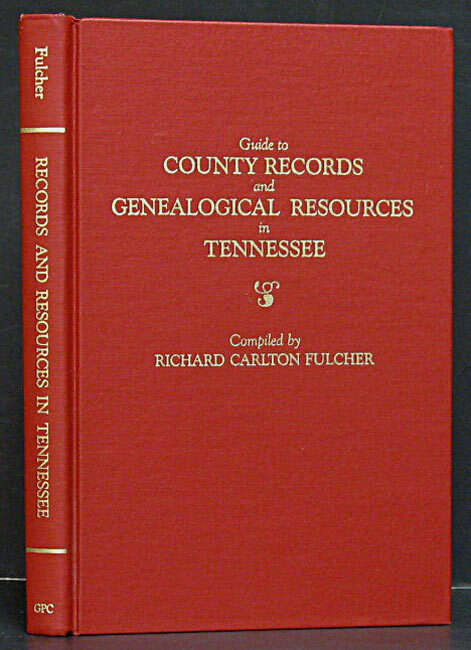 Records of births, baptisms, marriages, and deaths, and public officials are in Part I. Part II is a separate index for the contents of Part I. Part II is unpaginated. 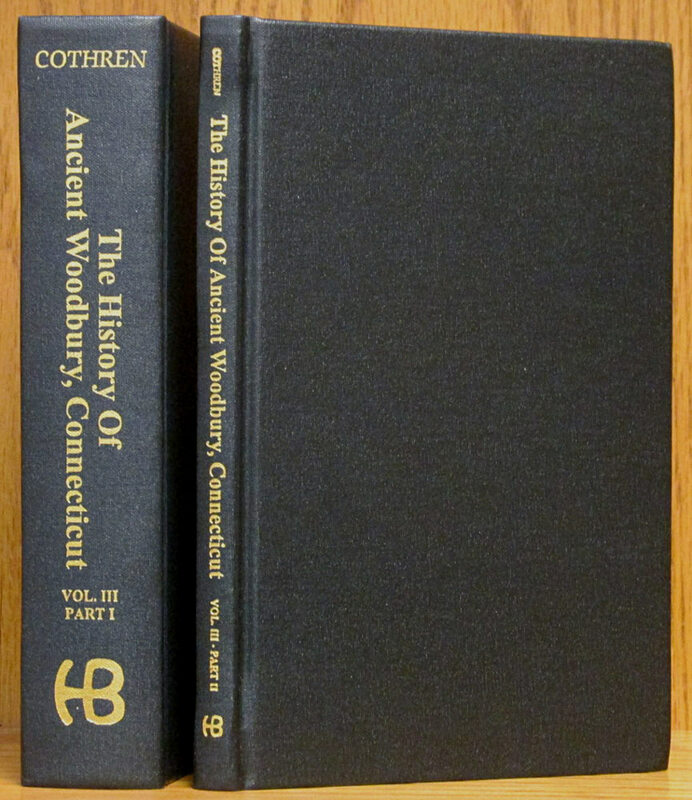 Both books in black cloth-covered boards with bright gilt titles on spines. no place: Robert Craig, 1963. 1st ed. 28 pages. Paperback. Marriages 1803-1814, Revolutionary War Soldiers, early pioneers, and the Hill cemetary located on the farm of Edward Keller near Pleasant Plains and Butlerville in Harlan Township. Bowie, MD: Heritage Books, Inc., 1994. 1st ed. 233 pages. Paperback. 1556139446 1-55613-944-6. Alphabetical listing of words, (with definition) now out of use or whose meaning has changed over the years. Baltimore: Genealogical Publishing, 1987. 1st ed. 199 pages. Hardcover. 0806311754 0-8063-1175-4. Red boards with bright gilt titles. Baltimore: Genealogical Publishing Co., 1997. Reprint. 1070 pages. Hardcover. 0806311762 0-8063-1176-2. 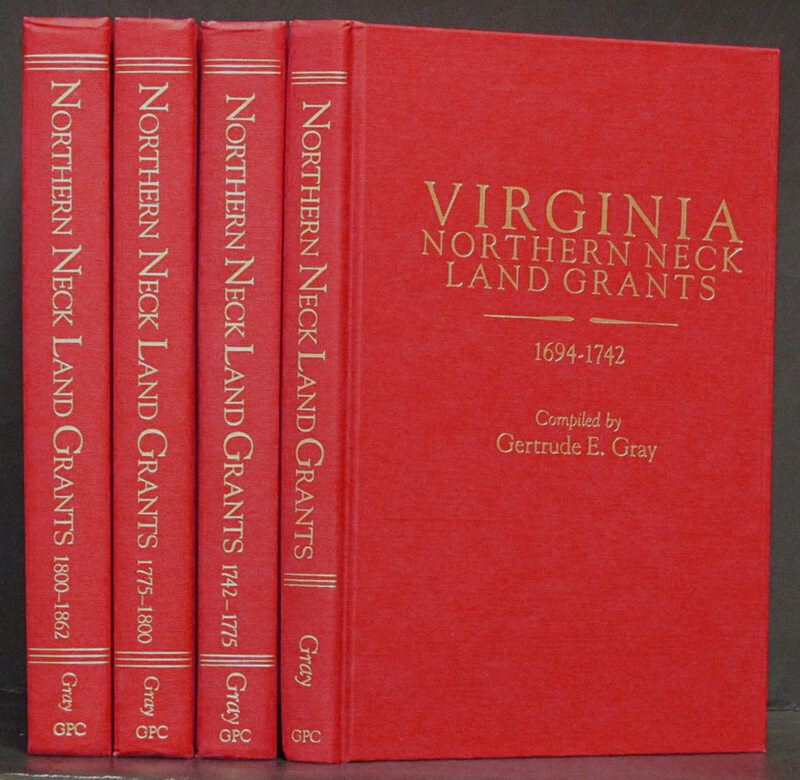 Four volumes, offered as a set only. Helpful for researching family history. Red cloth-covered boards with bright gilt titles on fronts and spines. Glasgow, KY: S. Central Kentucky Historical,. Reprint. 21 pages. Paperback. History of a town told, using all the old family names. Written for a homecoming celebration in 1906. 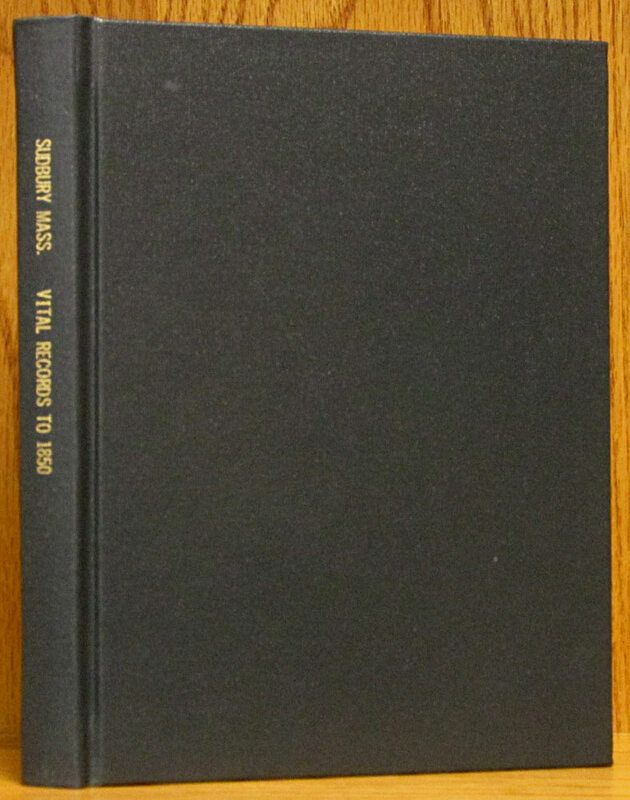 This is number 148 of 500 copy edition printed in 1975, with the addition of an index which is tipped in at the back. 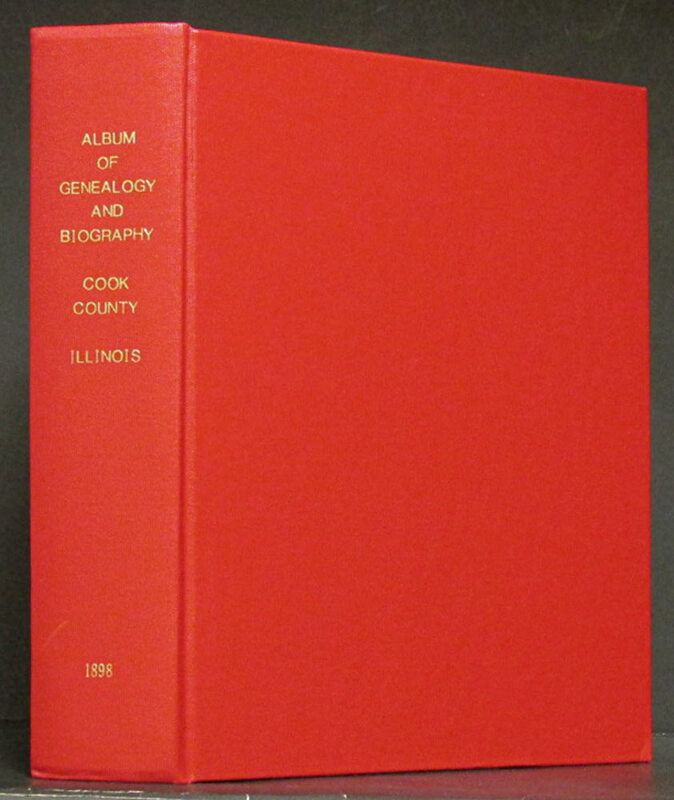 Boeir, MD: Heritage Books, Inc., 1998. Reprint. 582 pages. Paperback. 078840959X 0-7884-0959-X. Facsimile of book originally published in 1874. Appendix and index of names. Ottsville, PA: Mary Whintey, Inc., 1989. Limited ed. Hardcover. Listings of 3,086 Clawson family names and addresses, sorted by ZIP code, with generic info on how to do genealogical research, blank family tree pages, etc. A limited edition. Bay City, Texas: Lyle Printing, 1994. 1st ed. 274 pages. Hardcover. Military list, index. 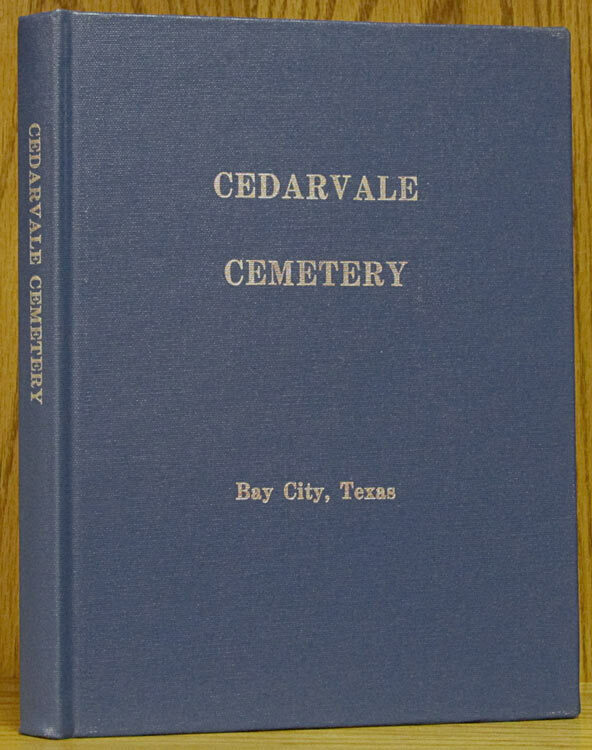 History of Bay City Cemetery Association with folding Survey Plat map of the cemetery. A 1994 Bay City Centennial project. Blue cloth-covered boards with silver titles on front and spine. Baltimore: Genealogical Publishing, 1971. 2nd ed. 351 pages. Hardcover. 0806304758 0-8063-0475-8. 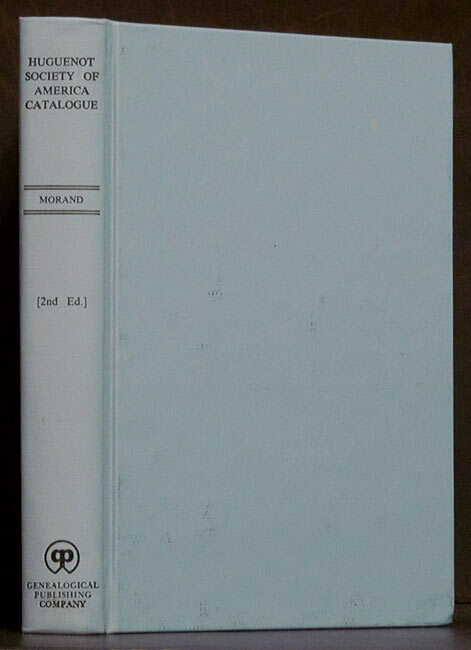 Catalogue of the Library of the Huguenot Society of America, Classified with reference to emigrations and settlements. 1971 original, ISBN 0806304758. Salem, MA: Higginson Book Company, 2007. Reprint. 332 pages. Hardcover. 0740462032 0-7404-6203-2. 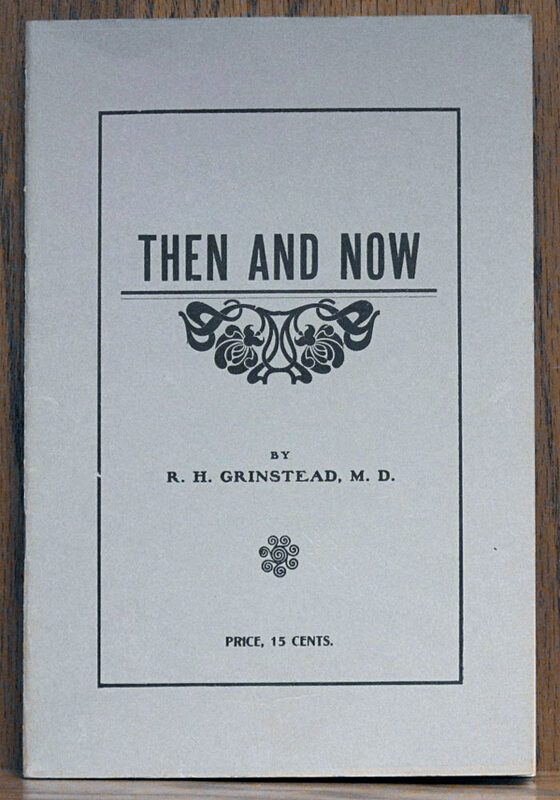 Facsimile reprint of the 1920 original. Printed on archival acid-free paper & bound in study black cloth covers with gilt spine titles. Arranged alphabetically in sections of births, marriages & deaths. 16,398 names. Print date not stated, but per Books in Print, 2007. Salem, mA: Higginson Book Company, 2007. Reprint. 332 pages. Hardcover. 0740462555 0-7404-6255-5. Facsimile reprint of the 1903 original. Printed on archival, acid-free paper & bound in study black cloth covers with gilt spine titles. Arranged alphabetically in sections of births, marriages & deaths. Print date not stated, but per Books in Print, 2007. 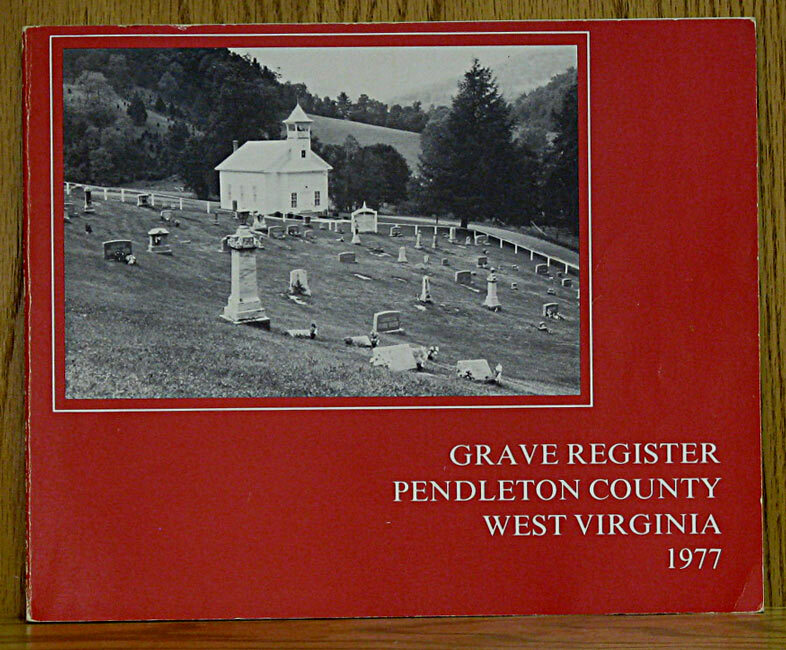 Pendleton County Histori, 1977. 1st ed. 121 pages. Paperback. Members of the communities collected grave information all over the county. 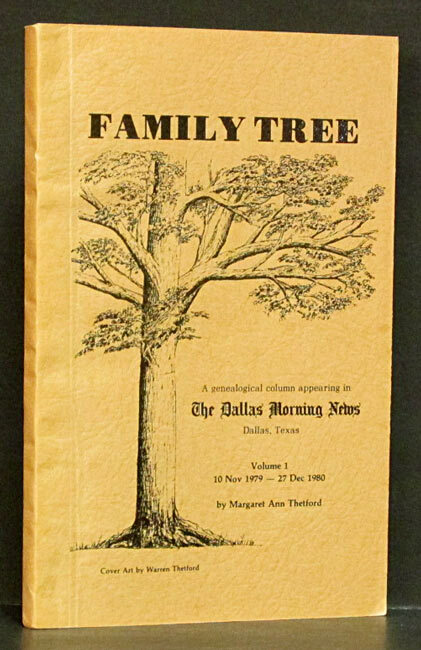 Listed by site, each name includes birth and death dates and bits of genealogical info. Baltimore: Genealogical Publishing, 1984. 1st ed. 237 pages. Hardcover. 0806310898 0-8063-1089-8. Bright teal cloth-covered boards with gilt title. Index. Bowie, MD: Heritage Books, Inc., 1990. Reprint. 568 pages. Paperback. 1556132956 1-55613-295-6. Facsimile of book originally published in 1844. Early history of Pennsylvania and local history of Lancaster County. Dallas: Thetford, 1983. 153 pages. Paperback. Tan pebbled card cover with title and tree drawing on front in dark brown. Collection of columns which appeared in the paper. 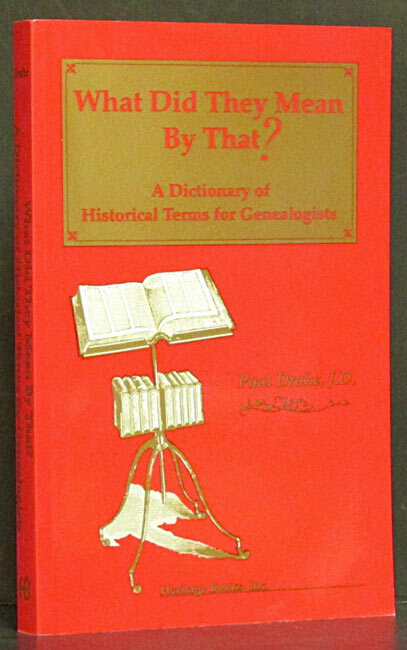 Especially useful with its throrough, 33-page name index. Baltimore: Genealogical Publishing, 1990. Reprint. 231 pages. Hardcover. 0806311037 0-8063-1103-7. Extracted from county clerk and court records of Shelburne Parish and Camron Parish, and from church records. Georgia: Whitfield-Murray Hist., 1981. Reprint. 260 pages. Hardcover. Reprint of the 1936 edition. 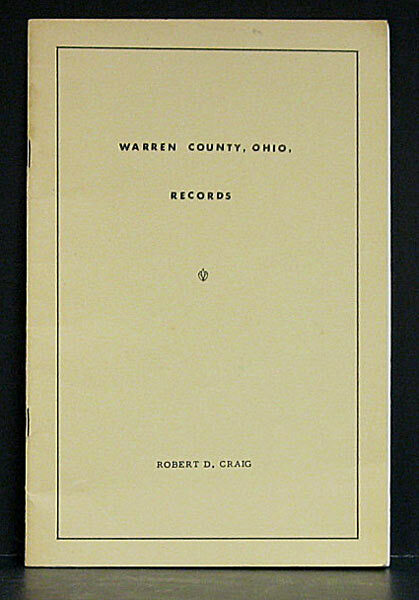 Well-organized history of Whitfield COunty which was commissioned in 1930 and published in 1936. B/w photos, much on Cherokees, Civil War and Reconstruction, schools, churches & social organizations, soldier rolls, census listings, etc. Extensively indexed. In navy blue cloth with gilt lettering. Boston: New England Hist. Genealogical, 2007. Reprint. 298 pages. Hardcover. 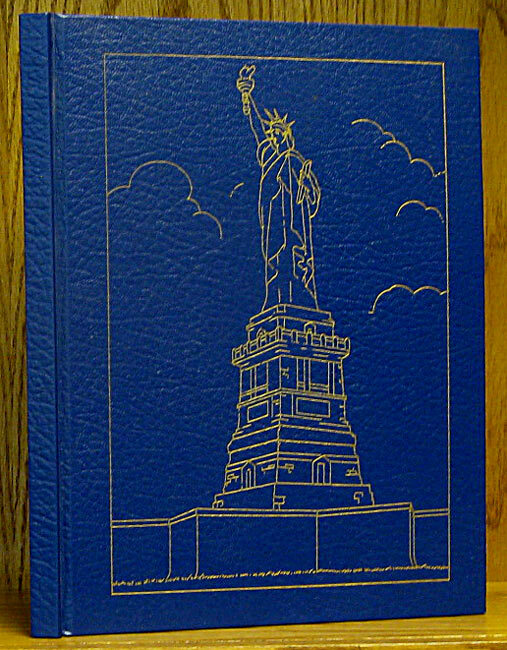 A preservation facsimile of the 1904 original, published again by the historic society.